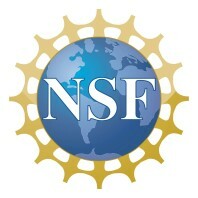 The primary sponsor for PNW-COSMOS is the National Science Foundation (NSF), Directorate for Education and Human Resources (EHR), Division of Human Resource Development (HRD). This project is supported by: Collaborative Research: The Pacific Northwest Alliance to develop, implement and study a STEM Graduate Education Model for American Indians and Native Alaskans. This is an AGEP – T: Alliance for Graduate Education and the Professoriate – Transformation under HRD grants # 1432932 (Washington State University), #1432910 (University of Idaho), #1432694 (University of Montana), and #1431773 (Montana State University). 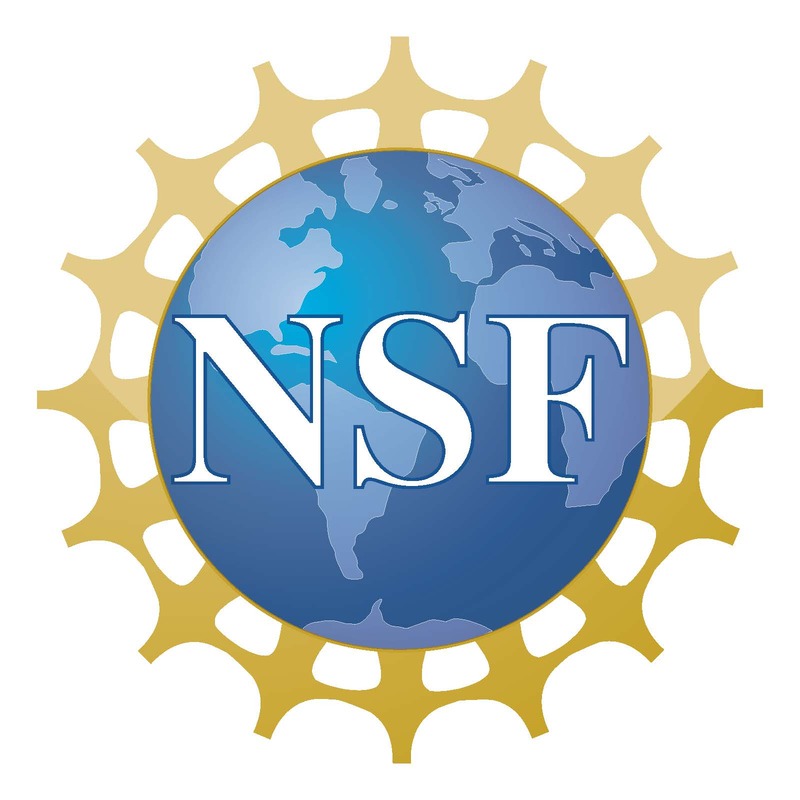 Any opinions, findings, and conclusions or recommendations expressed in this material are those of the author(s) and do not necessarily reflect the views of the National Science Foundation.